Have a Batman fan? 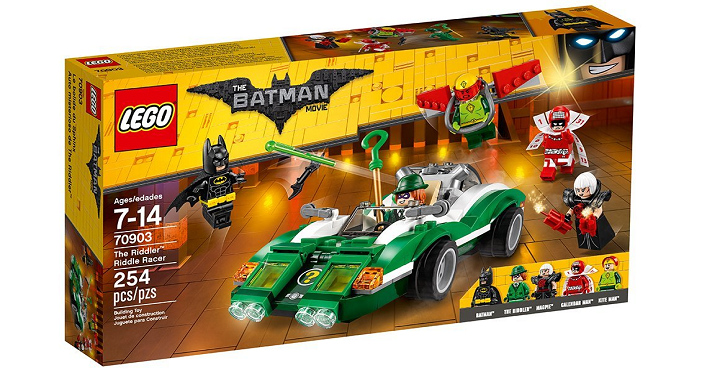 Amazon has the LEGO Batman Movie The Riddler Riddle Racer for only $17.99! (Reg $29.99) This will come with all their favorites like Batman, The Riddler, Magpie, Calendar Man and Kit Man with Buildable Kite-Pack!